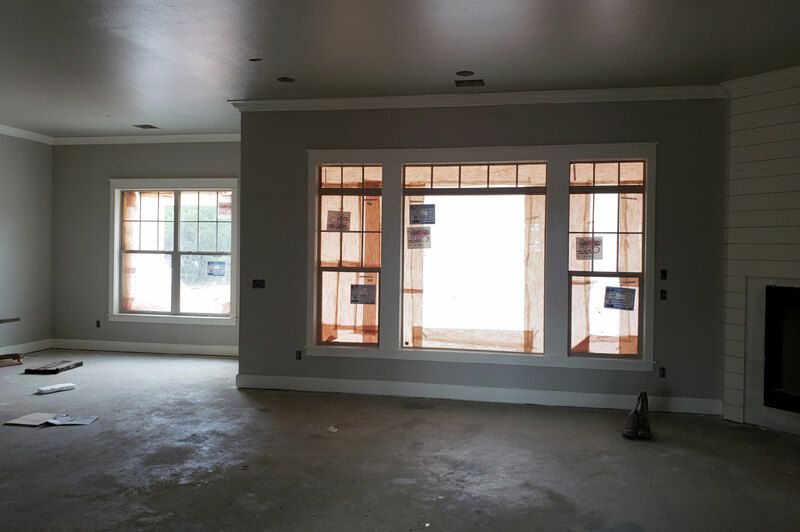 Love our construction? 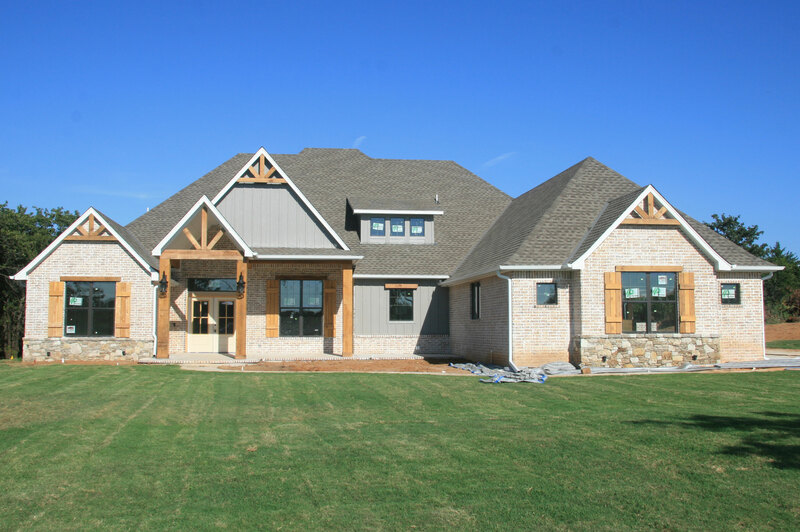 We’ll ​build you a custom home that suits your lifestyle and budget. 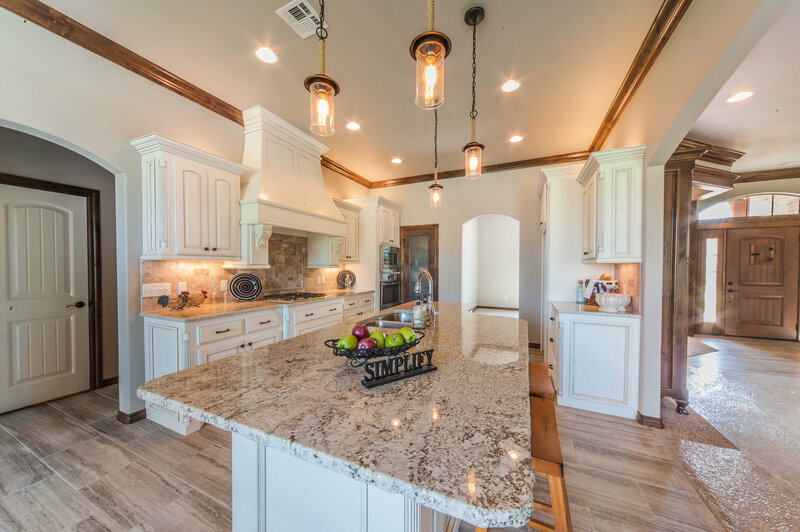 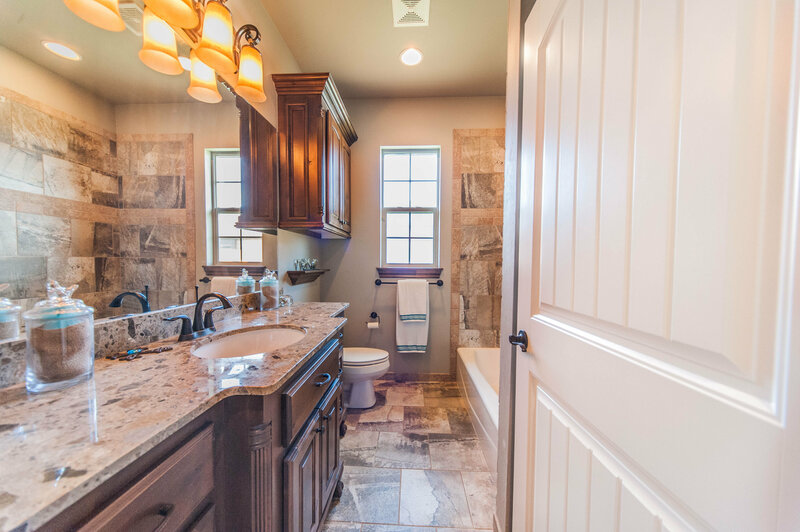 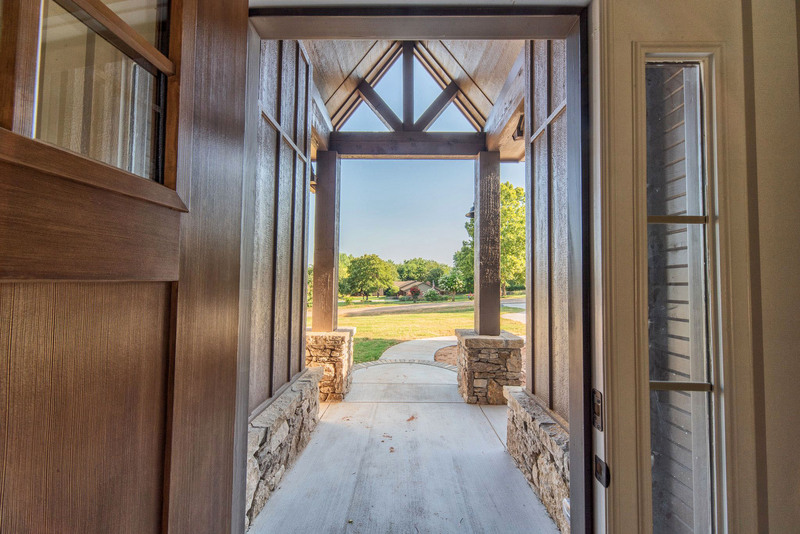 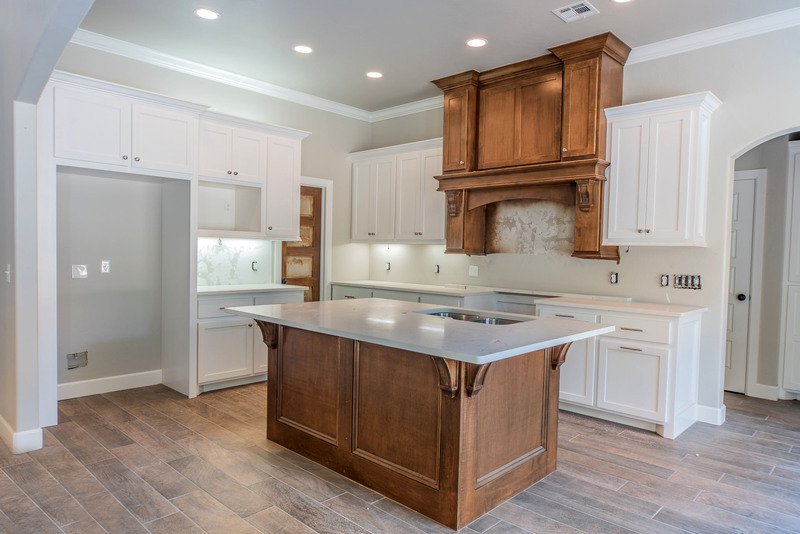 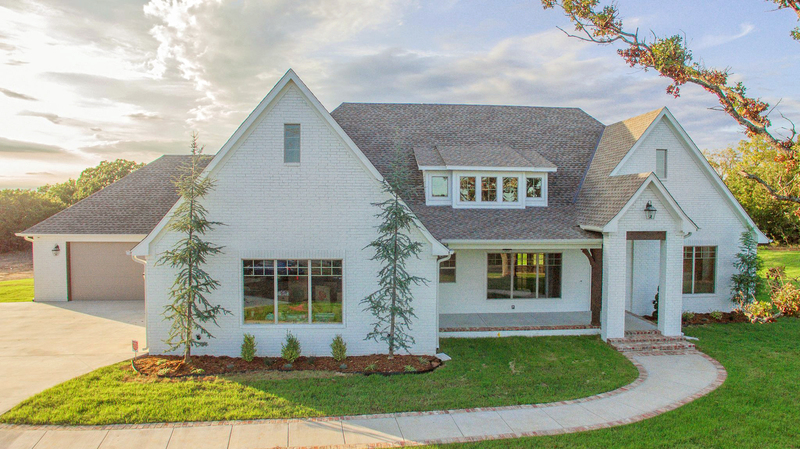 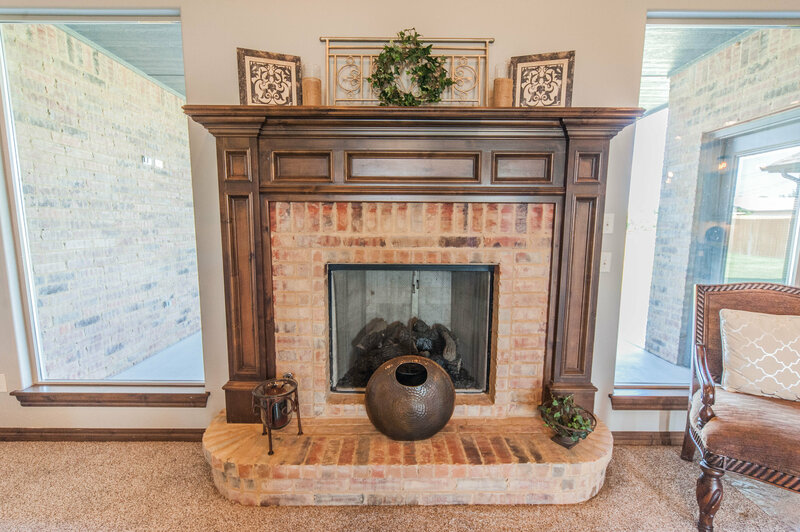 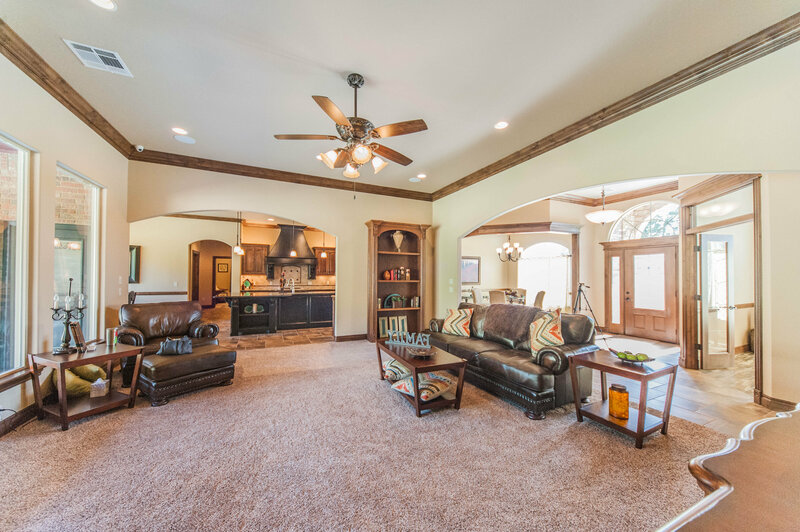 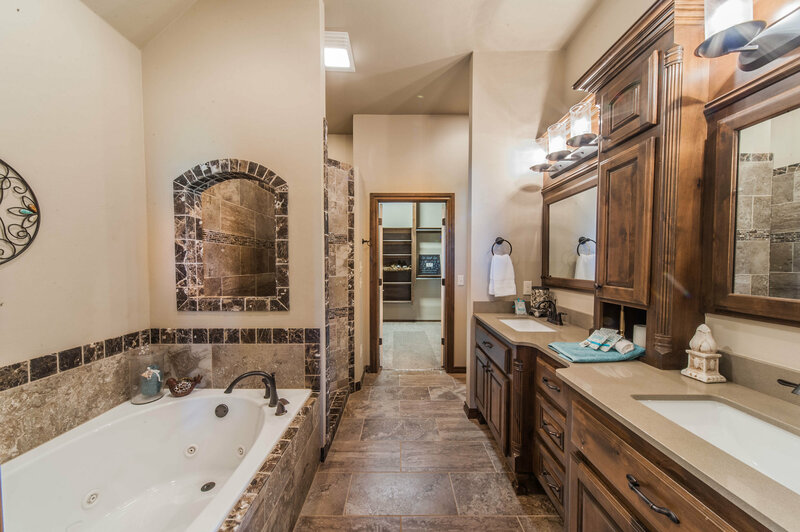 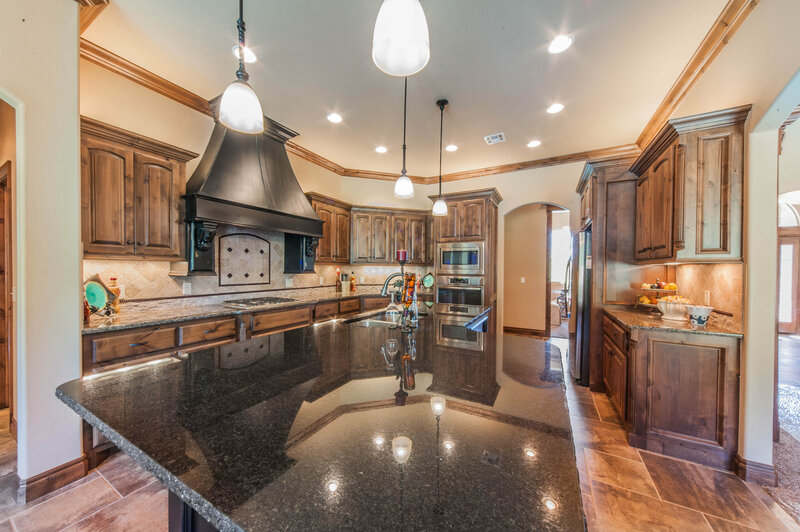 ​Welcome to the SWM & Sons Custom Homes showcase​​​​ ​​​​of properties in the Central Oklahoma Home Builders Association's 2018 Parade of Homes Fall Classic! 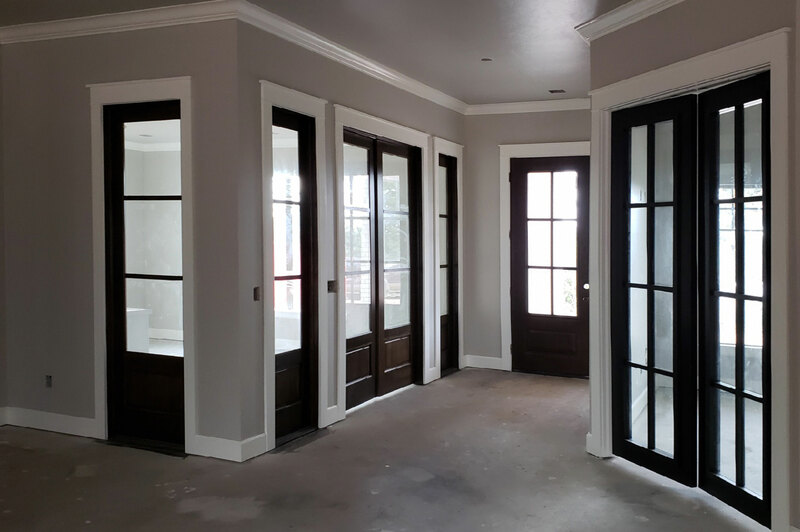 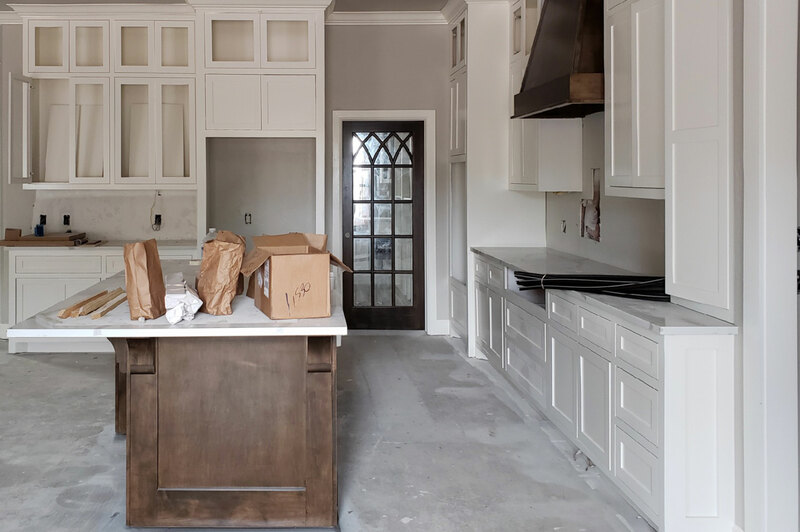 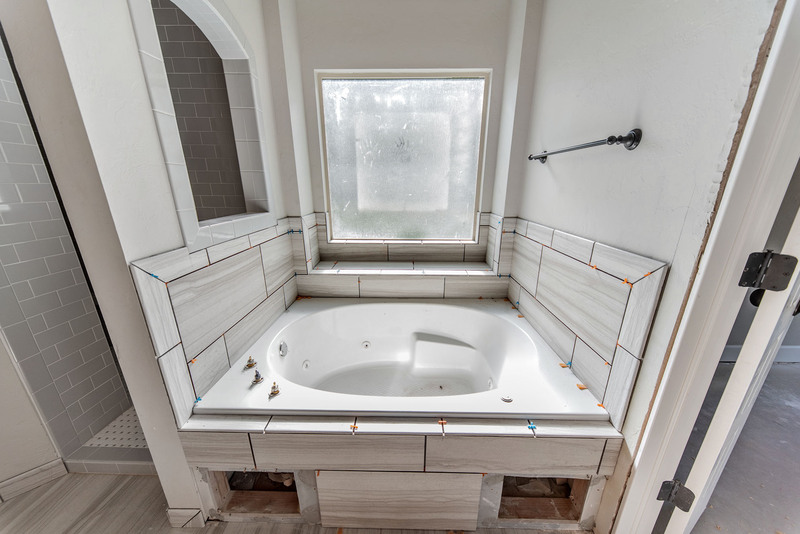 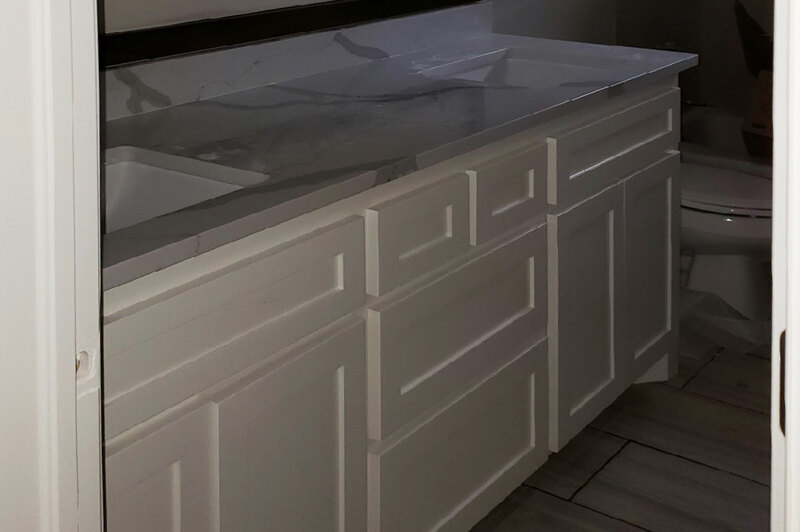 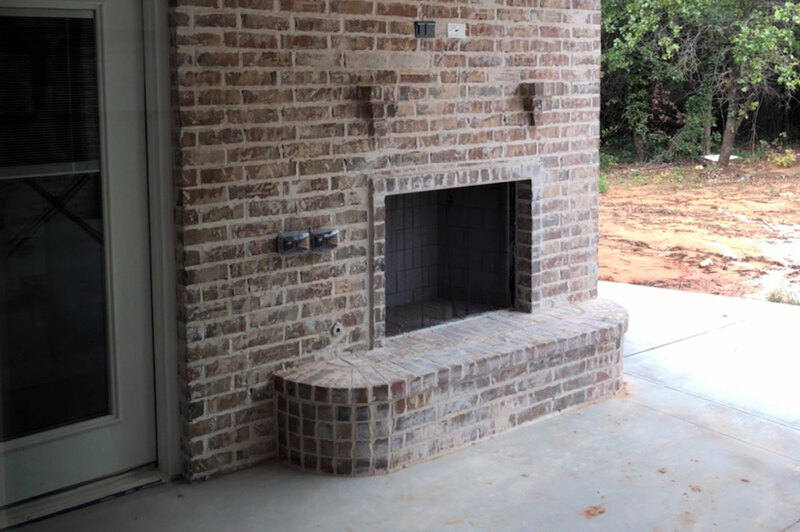 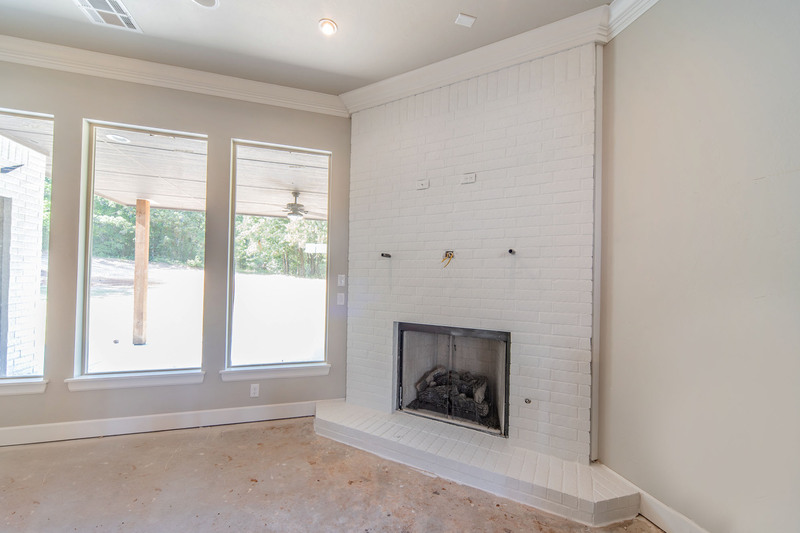 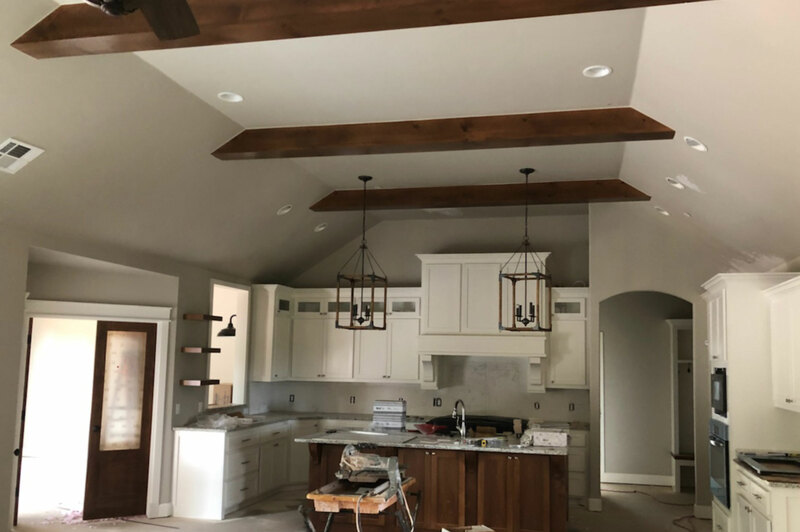 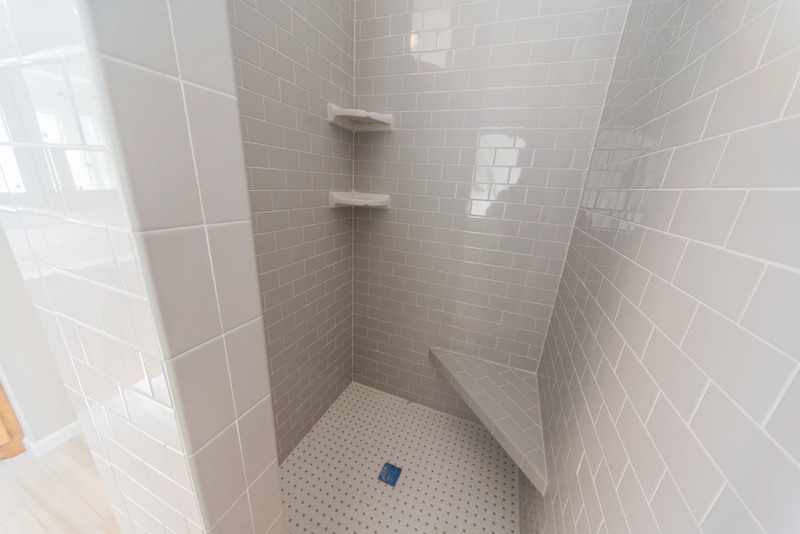 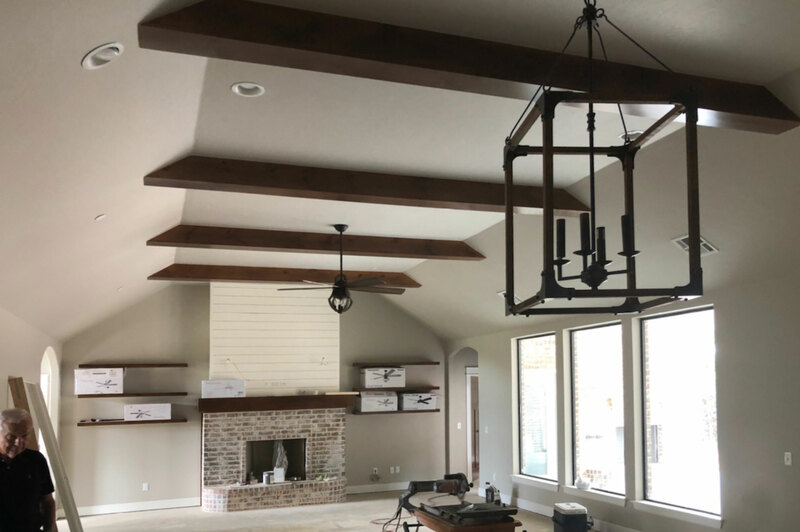 ​ ​The reason for our success and longevity is the quality of our construction, our attention to detail​, and our dedicated team of hard working and experienced individuals. 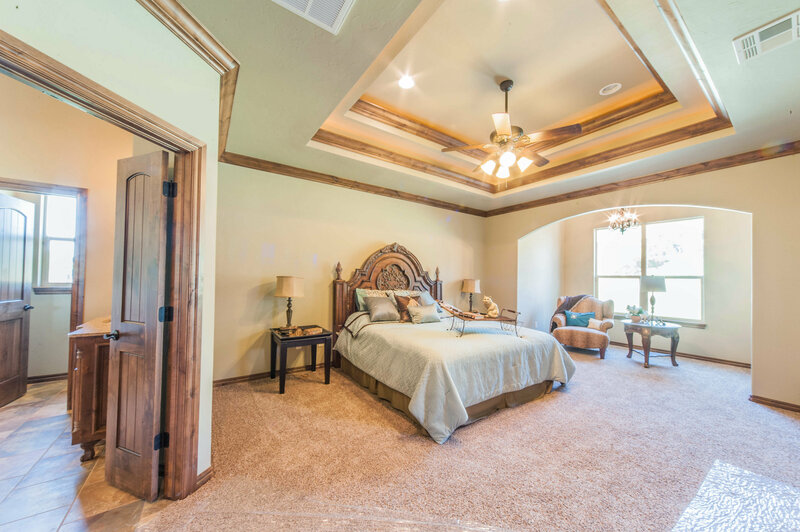 Visit our homes in the Parade Of Homes and contact us to learn more about how we can build your dream home. 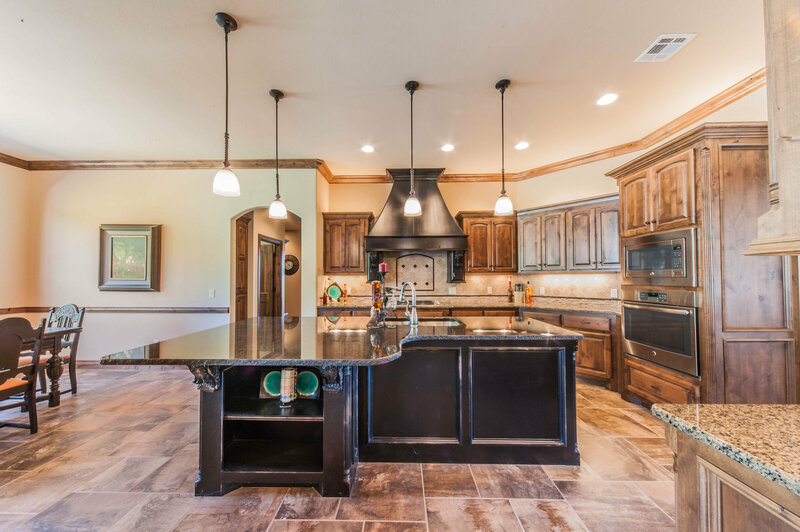 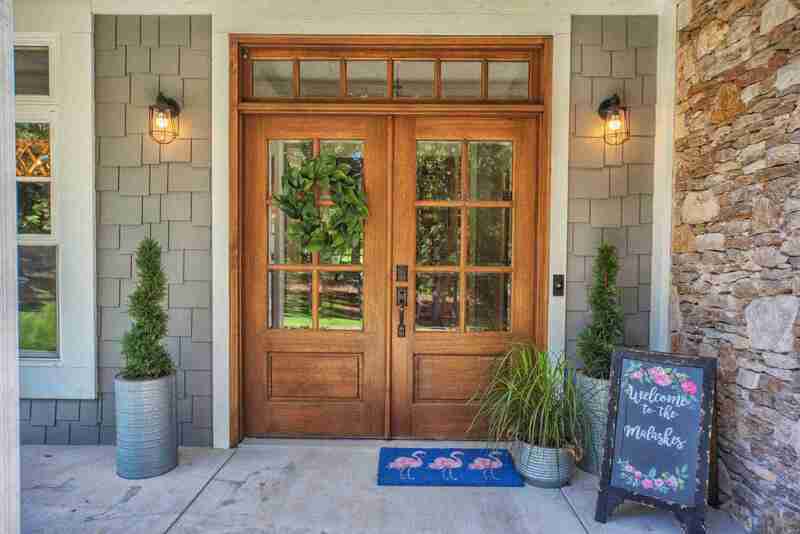 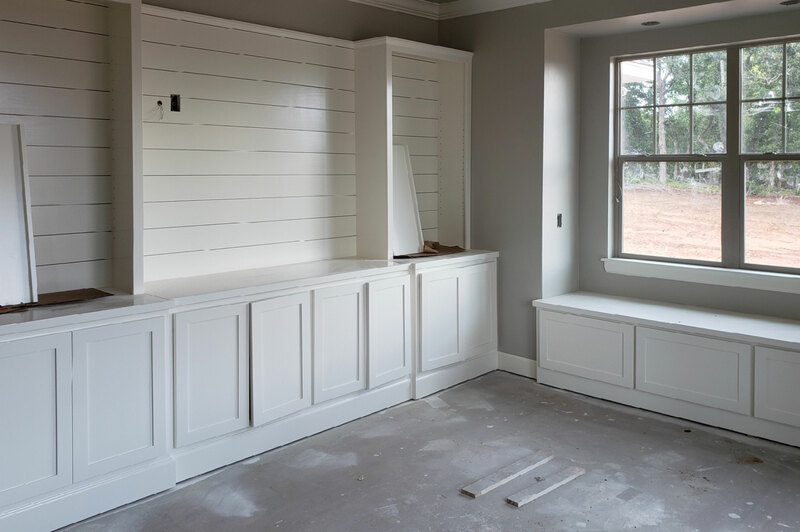 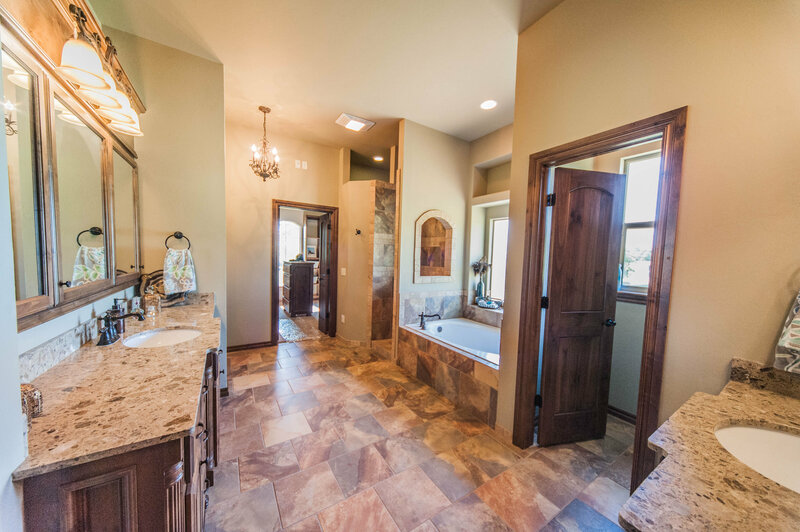 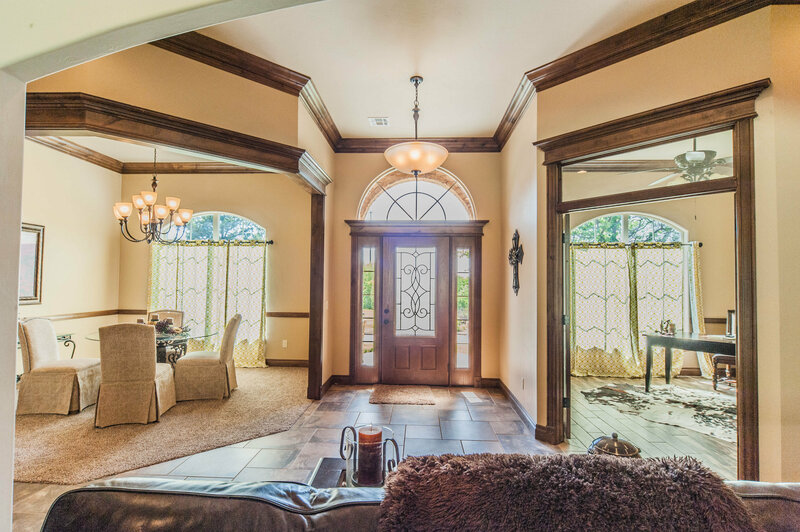 SWM & Sons Custom Homes is an award winning company founded in 1982. 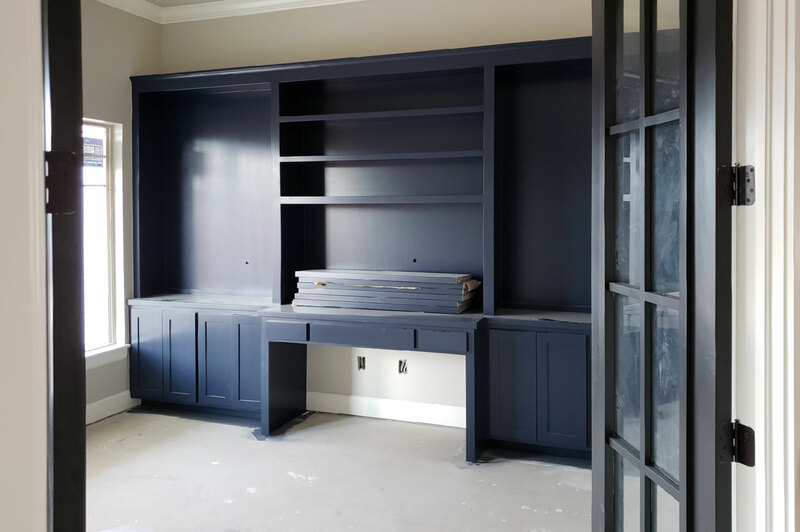 We offer an in-house draftsman ​to design your home​. 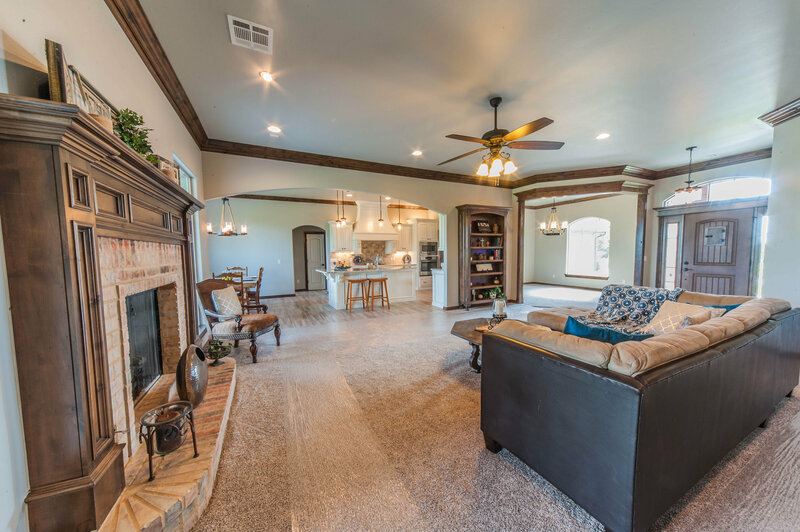 ​We also offer various plans from great designers and our interior decorator ​can assist you in making the inside of your new home a showcase! 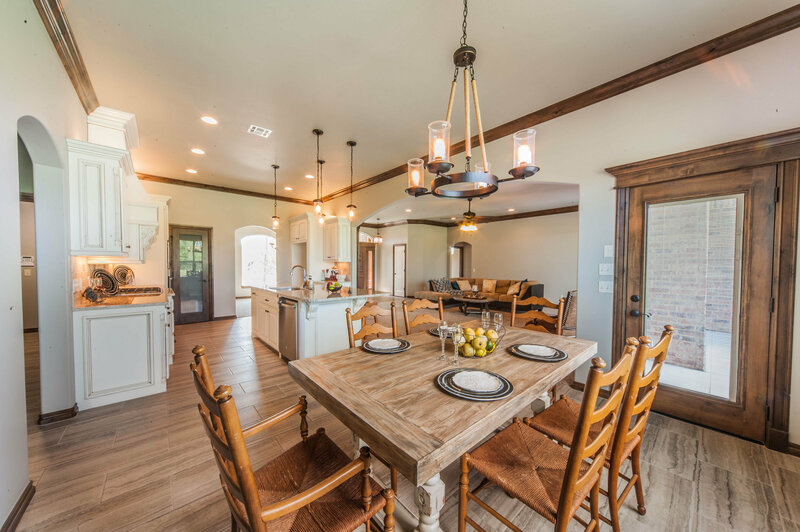 ​Your price ​pays for our highly skilled design team, top quality materials, highly skilled craftsman to produce a home that you deserve. 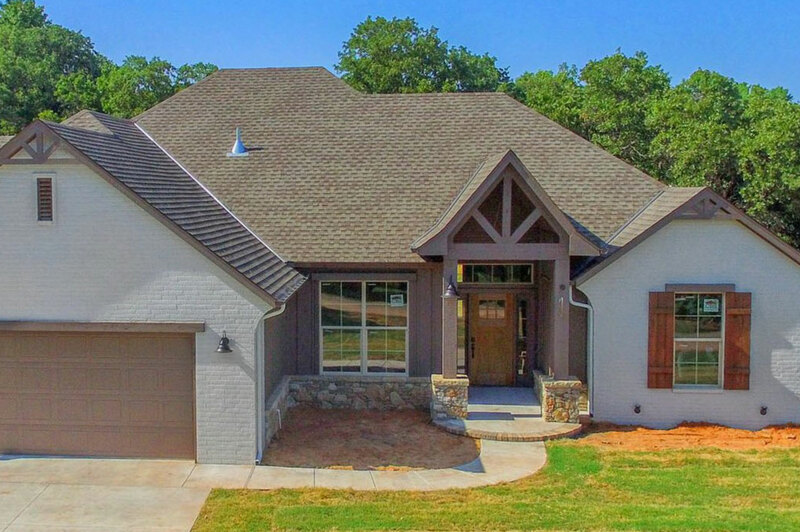 Details: ​This home has an open floor plan. 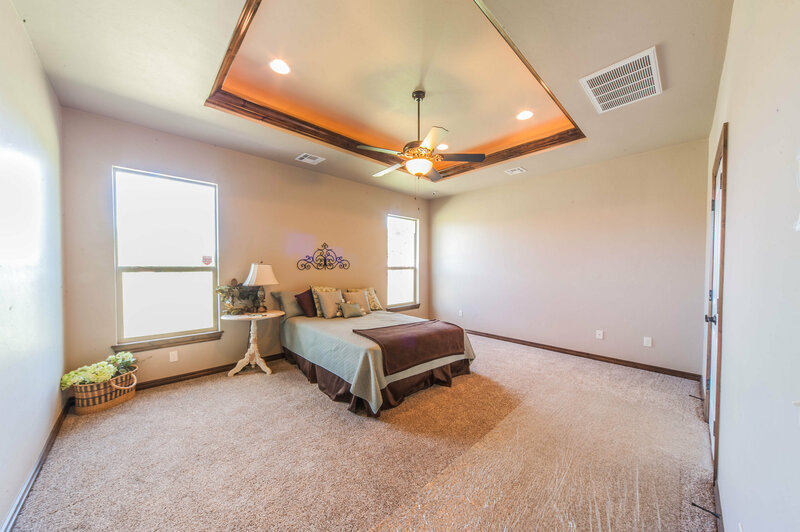 Large study/flex room, mud room, plenty of cabinets in kitchen with large walk-in pantry. 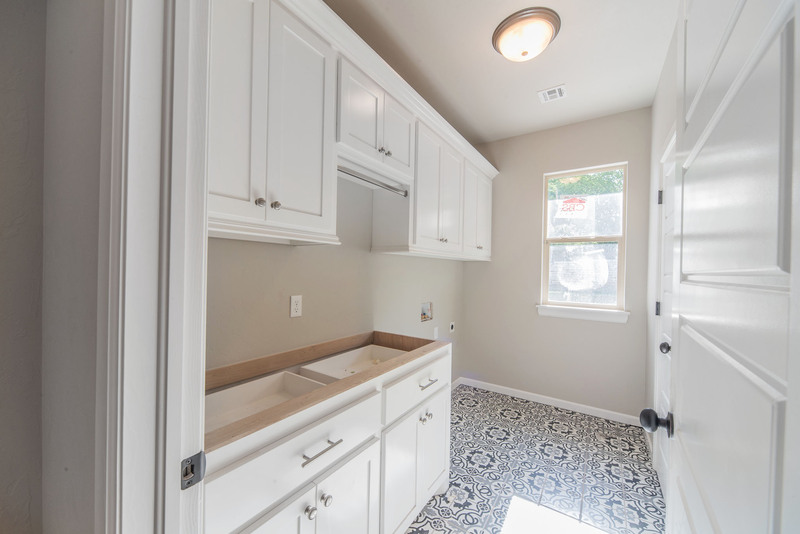 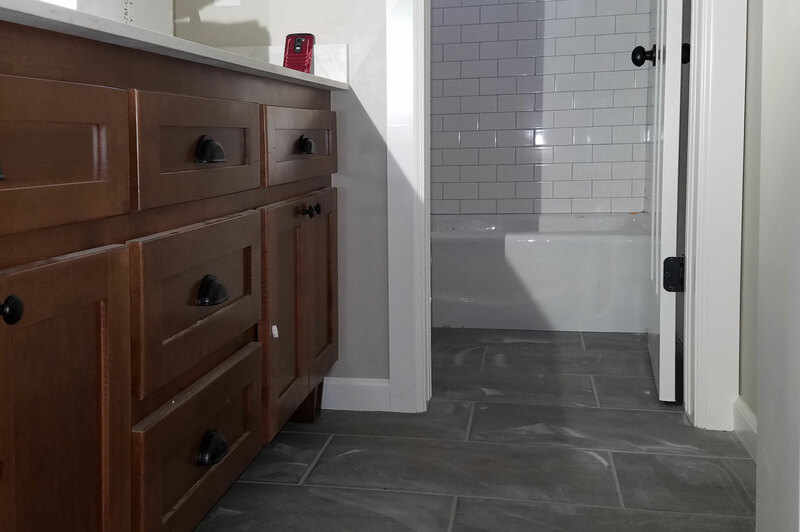 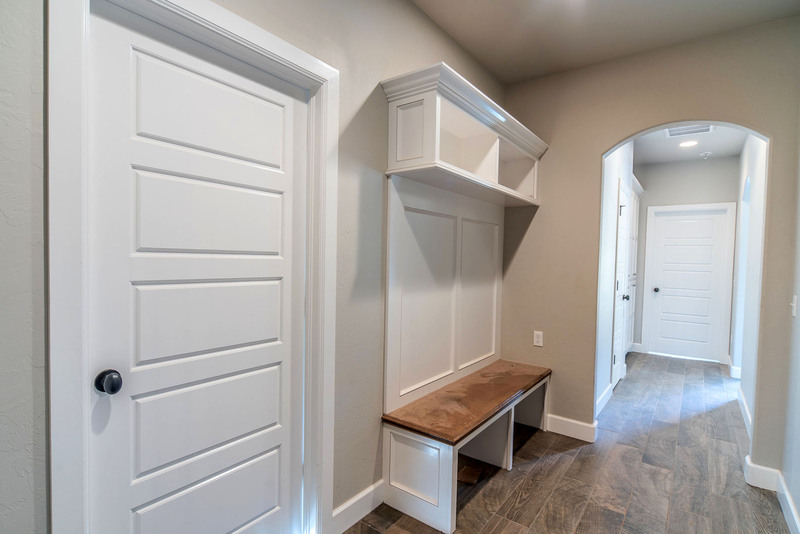 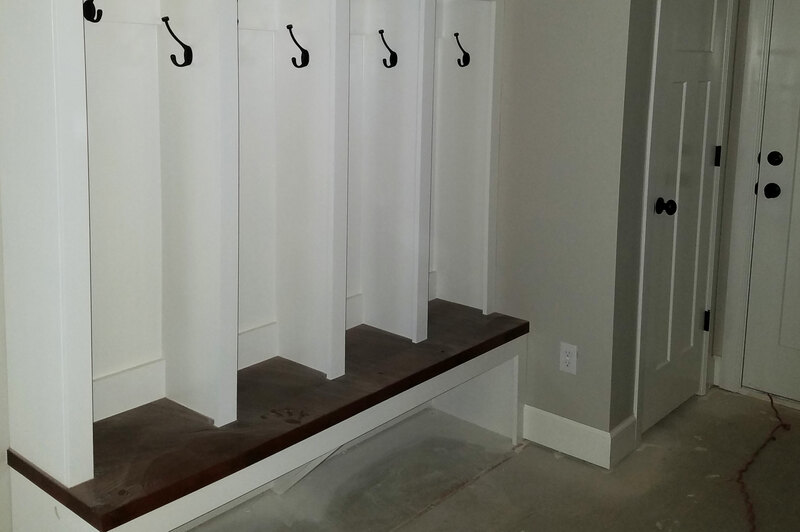 The utility room backs up to the master closet for easy access. 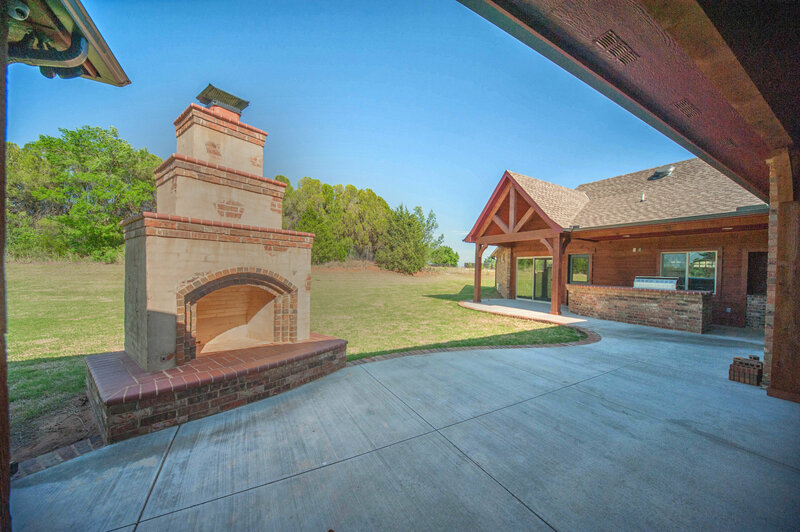 17x13 covered patio in rear. 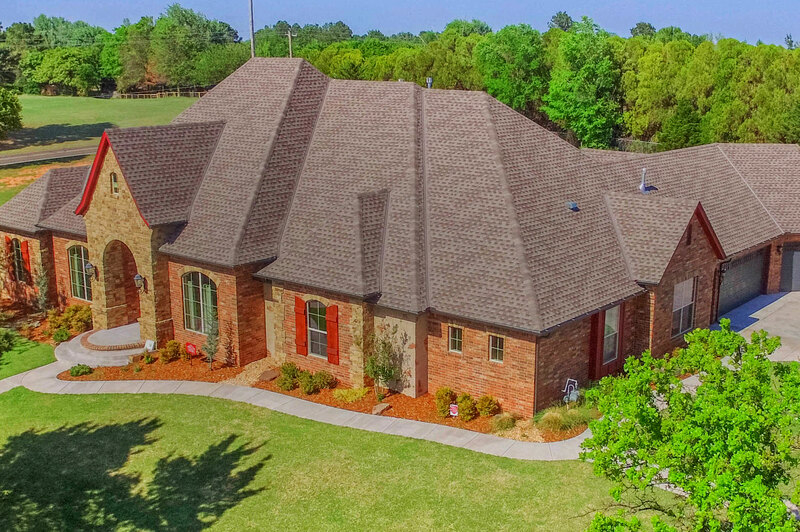 Details: ​​​Game room, study, large pantry with sink, and large utility.